Getting mad at your children isn’t good for you or your kids. 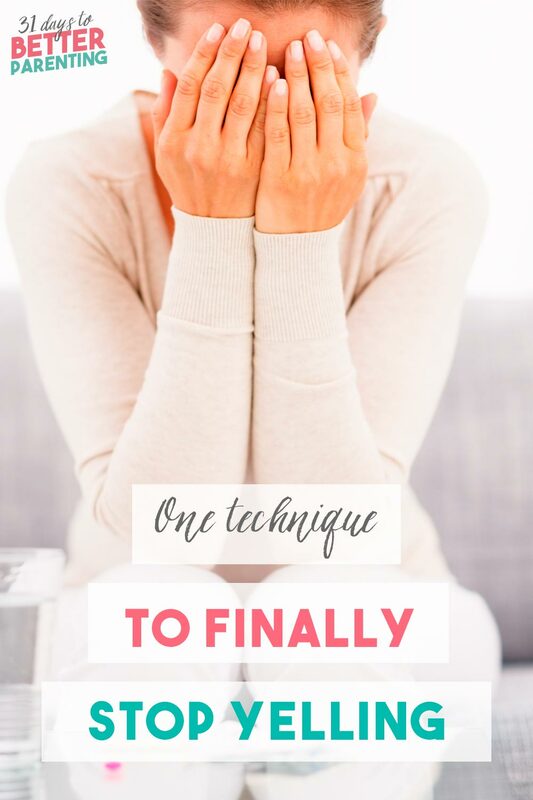 Learn how to discipline a child without yelling using this one technique. I was having a bad day. The kids were whining about whose turn it was to use the blue truck. I felt my body about to explode, and… BOOM! I was yelling at them to knock it off, and felt guilty for setting a bad example. It didn’t help when I later overheard my eldest yelling the same things to his siblings. At some point, we’ll all yell at our kids. Maybe when we’ve been home alone with them and they’re being loud and obnoxious. Or we can’t seem to get them to listen. Maybe it’s when we’ve come home from a bad day and have little patience to deal with much else. We might even think, I know yelling is terrible, but it gets the job done. My kids learn to behave when I yell. And I can’t seem to control it. But at what cost? Now I know that getting kids to obey through coercion and punishment leads to short-term results. We should raise kids who to want to behave, and not because we’re going to yell. We tarnish our relationship from mutual respect to one with fear and anger. Read more about how to get your child to want to behave. And the good news is, we can stop yelling. We won’t be able to cut it out entirely—we’re human, after all. But we can reduce yelling by a wide margin. You’re not doomed to yelling as a way to discipline or get through to your kids. You can respond calmly, even when you’re having a bad day. Even if you’ve always yelled. We yell because of habit. Think about your daily habits. You get out of bed and look for your slippers. You use the same hand to turn the light switch on in the bathroom. And you reach for your face soap and always turn the hot water faucet on. You do all this without thinking. They’re habits. Where do triggers fit in? You’ve picked up triggers that lead to these habits. The alarm is your trigger to wake up and find your slippers. Going to the bathroom is your trigger to turn on the light. Reaching for your face soap is your trigger to turn the hot water faucet on. The same happens when we react to our kids. 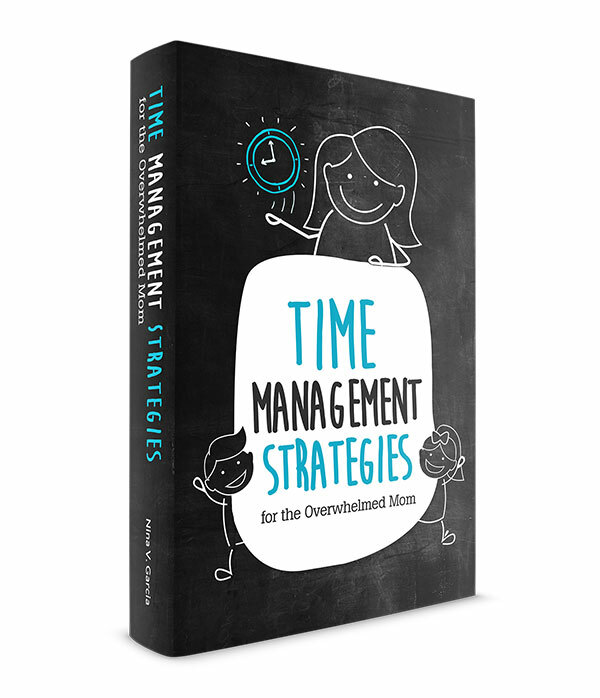 Throughout the day, we’re bombarded with triggers, and some are bad enough to set us off. 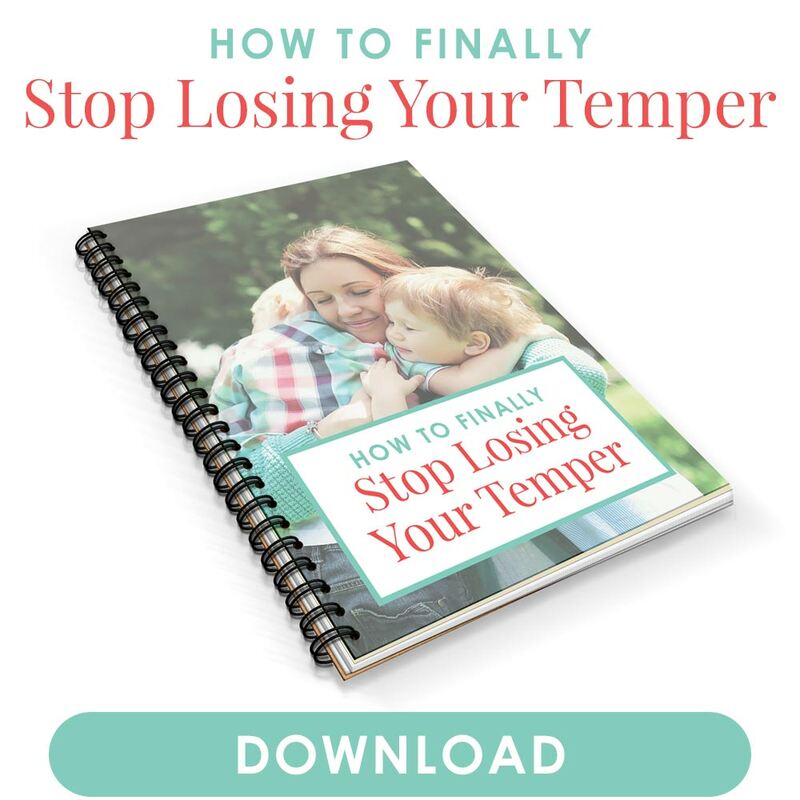 Think about the last time you’ve lost your temper in a big way. What set you off? What were the kids doing that made you mad? Which circumstances of the day made you lose your temper? If you can’t think of any from the past, be aware of potential triggers moving forward. See which behaviors or circumstances make you lose your temper. Once you’ve identified your triggers, define your typical response. How do you react when those triggers happen? Do you yell? Say something sarcastic? Drag their arm? Spank? Slam the door? These are the reactions to your triggers. They’re the hot water faucet to your face soap. The actions that seem to happen out of nowhere, all on their own. Being aware of your triggers is important. Why? It allows you to insert a pause between the trigger and your habit. Only by being aware can you then choose to replace them. Others pause by closing their eyes, holding their breath, or thinking of a motivational word or two like stay calm. That quick pause is enough to stop you from reacting and help you find an alternative. The key to stop yelling is to replace those old habits and reactions with new ones. The triggers will happen, no doubt. Your kids will whine, fight, yell, all that. But instead of yelling, you’ll replace it with a more productive behavior. To ingrain your new habits even further, define ahead of time what you plan to do when triggers happen. It’s like having an emergency plan long before you need one. You might tell yourself that if you spot your triggers, you’ll walk away. Lock yourself in your room for 60 seconds to calm down. Remember a fond memory. Tell your child you’re mad (in a calm way). When you spot the trigger and pause, you can then insert the alternative in place of yelling. Think of it as trigger > pause > replace the old habit with a new one. 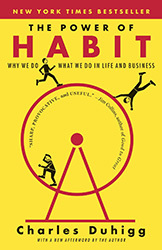 By the way, if you want to read more about habits, you need to read The Power of Habit by Charles Duhigg (affiliate link). Yelling can spiral us down into even more terrible habits. After losing our temper, we’re impatient and doubt the rest of day will get any better. But we can wipe the slate clean and start over, even after a terrible episode. One moment in the day doesn’t have to color the rest of it. That moment can even reset your day—use it as an opportunity to draw your child in, rather than push him out. In fact, tell your kids, “Let’s start over” as a way to change direction. It’s never too late to turn a bad parenting day around. Don’t allow yelling to stand in your way of moving forward and starting over again. 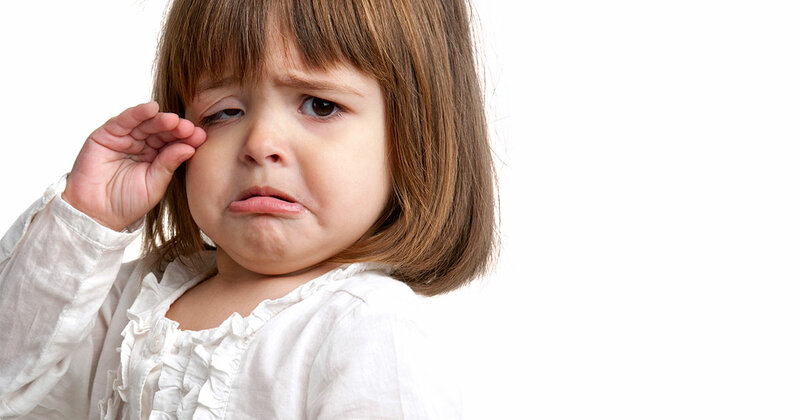 Read 6 ideas to pull yourself out of a bad parenting day. It’s never too late to turn a bad parenting day around. We all react to habits, not just in parenting but in all parts of our lives. We’re not stuck yelling at our kids. We’ll still succumb to yelling from time to time, but we can establish new habits to replace old ones. By finding your triggers, you’re more aware of what’s happening. You’re more present and able to respond instead of react. Yelling and anger don’t have to be your default way of disciplining your kids. 6 Tips to Stop Yelling at the Kids! Tell me in the comments: What are your tips on how to discipline a child without yelling?